Are you looking for a new herbal tea that can be a treatment of any pain-related conditions, such as diarrhea, asthma, and stomach problems? Then try a cup of poppy seed tea, which is also a great source of minerals, like manganese, copper, and iodine. In this article, I’ll be presenting a poppy seed tea recipe that I have learned online. I got interested in poppy seed tea when my friend introduced it to me. Before I give it a try, I made an extensive research and was impressed with its potential health benefits. Such health benefits include stronger bones, lower risk of heart disease, and prevention of cancer. If you’re interested in learning how to make this herbal tea, check the items that you’ll need and the instructions below. 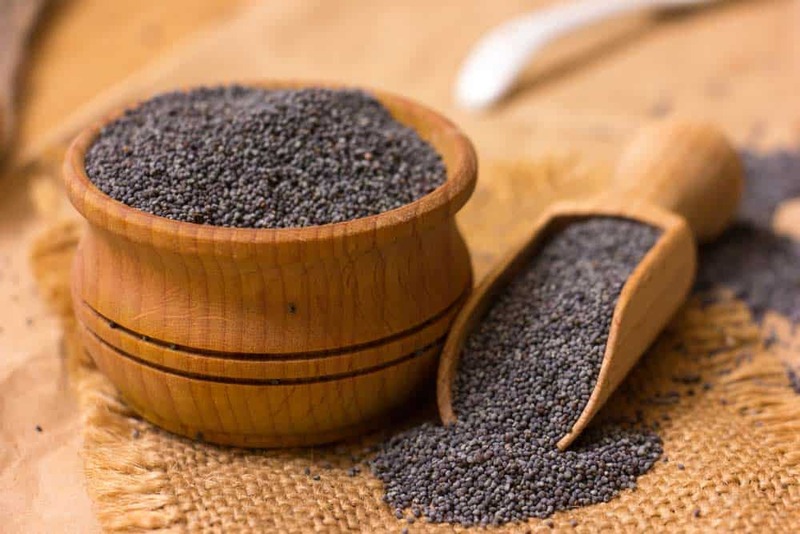 The fresh whole poppy seeds can be easily accessible in supermarkets along the spices section. They’re packed either in jars or tins. For this recipe, you’ll need about 300 grams of poppy seeds- this is good for one person. If you’re buying in bulk, I recommend using less because they could be stronger than those sold in grocery stores. 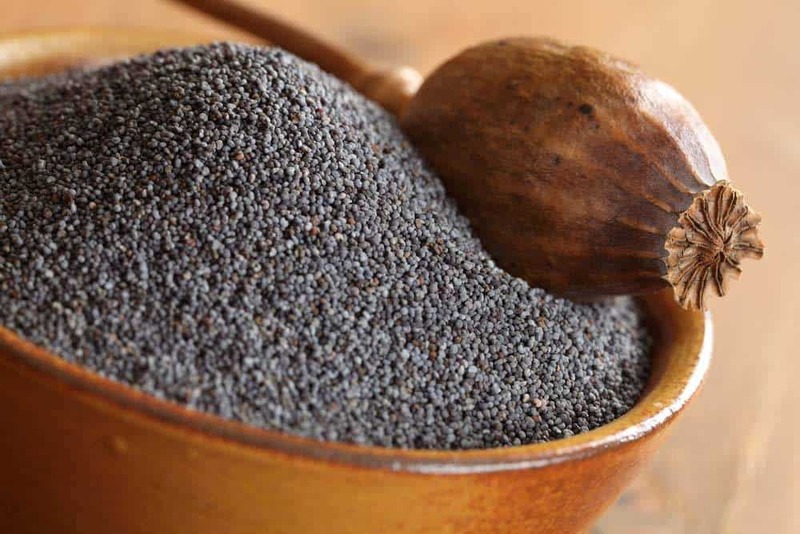 Poppy seeds contain opium alkaloids, like morphine, codeine, and papaverine. In small amounts, they can have a good effect on the body, ease nervous irritability, and work as natural painkillers. To select the most potent seeds, look for stems, stalks, or random pieces of pods. To conceal the slight bitterness of poppy seeds, you’ll need about 3-4 lemons. 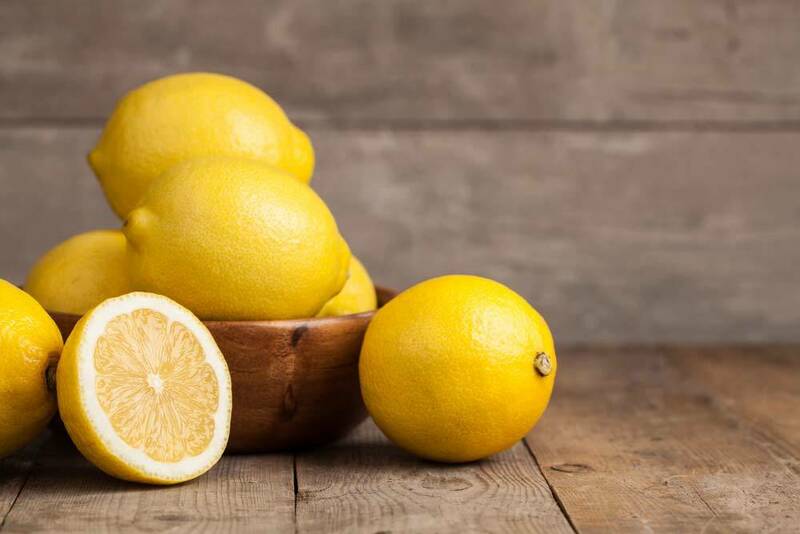 The acid content of lemons can also help release the alkaloids from the seeds by suspending them above the water. To select the best lemons, look for finely grained textured peels. 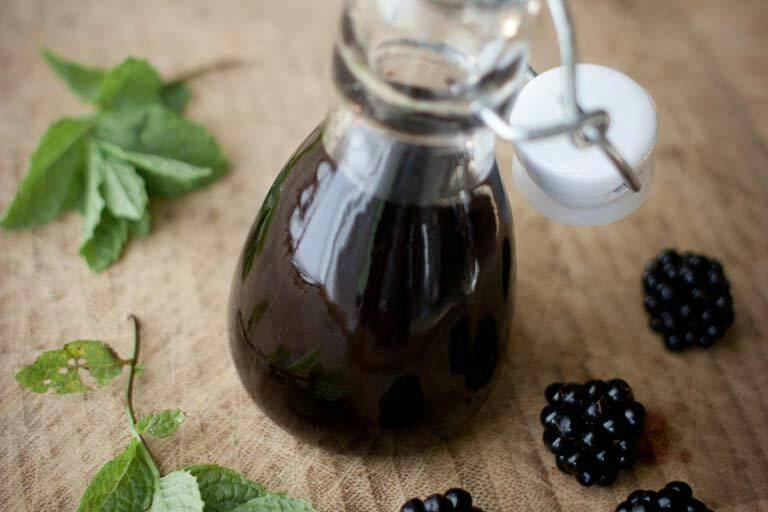 If you have no lemons or you just want a variety in flavor, you can use blackberry vinegar instead. This fruit vinegar is characterized by a delicate acid flavor and a strong blackberry aroma. Aside from the pleasant tangy taste, this fruit vinegar gives a pack of nutrients, like vitamins A, C, and K.
To soak the poppy seeds, you need about 400 ml of water. It’s recommended that you use warm water, not hot water, to wash the goodies off the seeds better. 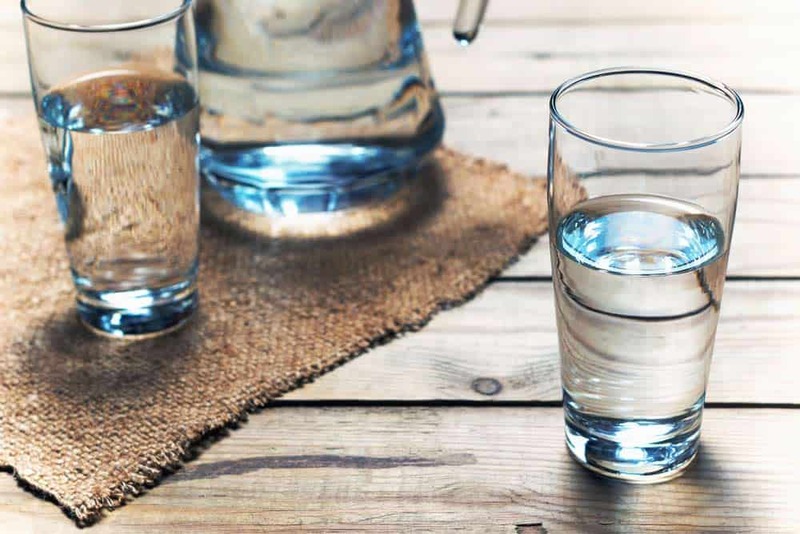 As possible use filtered or distilled water so you can’t risk your tea to be contaminated with any water contaminants. 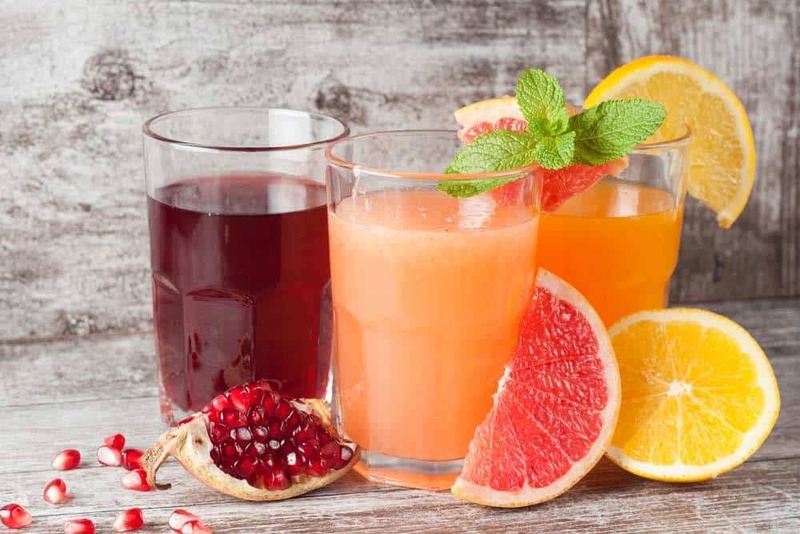 If you like to increase the strength and potency of the opiate effects, you can restrict the histamine production by adding some juices, like grapefruit juice. I have tried pineapple juice and it’s good enough to mask the taste of the poppy seed tea. 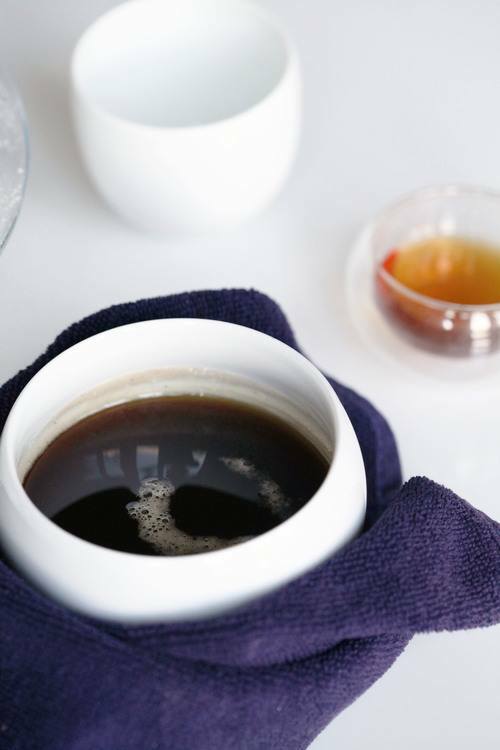 For this poppy seed tea recipe, you’ll need a 1-2 liter of plastic bottle. An empty soda bottle is a good choice. The bottle will serve as the container where you shake and soak the poppy seeds with the water or fruit juice of your choice. Make sure that your bottle has a secured lid because you don’t want to make a terrible mess when you shake the contents inside. You need a large jar to serve as the container of your finished poppy seed tea. To save you the cost of buying a new jar, you can use the empty pasta jars in your kitchen. Just make sure that the jars are thoroughly cleaned before you use them. A funnel comes in handy when you’ll be placing the poppy seeds into the plastic bottle. If you can’t find a funnel at home, you can make your own from a sheet of paper. To make, fold the paper until you form a shape similar to an ice cream cone. Make sure that the bottom has a hole smaller than the opening of your bottle so the seeds won’t leak when you pour them. To strain the liquid from the seeds, you’ll need a tea towel. You’ll be tying the towel into the opening of the bottle. Alternatively, you can use a coffee filter or any clean cloth. Recently, I used a clean sock and it worked out fine. To secure the tea towel into the bottle, grab a rubber band. If you can’t find any rubber band at home, you can use a string. You may need a saucepan to warm the water fast. A 1/2 quart mini saucepan is a good size, but you can use any deep pan or pot you have at home. Alternatively, you can use a kettle to boil water faster. To extract the juice from the lemons efficiently, you may need a good citrus juicer. What I use is the manual lemon squeezer, like this o﻿﻿ne, which guarantees no toxic materials. 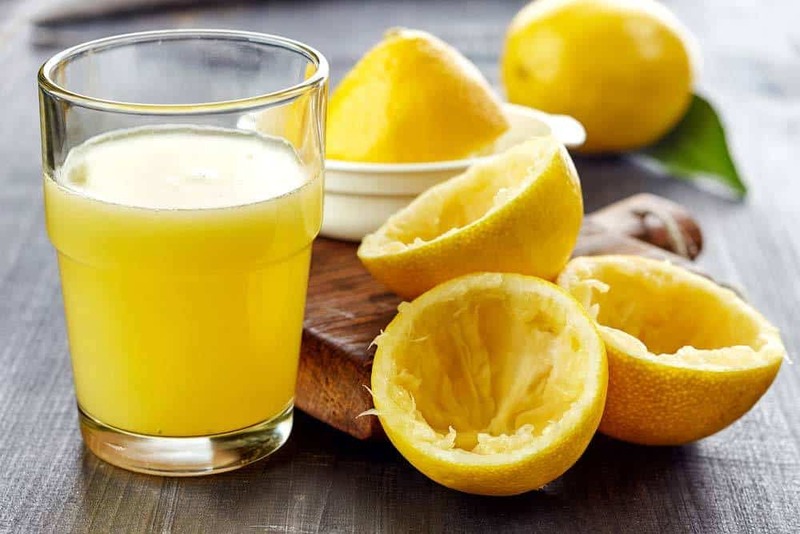 If you have no citrus juicer at home, you can extract the juice by using a fork. Yes, you need a knife to cut your lemons into half. There’s no specific brand or type of knife to use. You can use any available knife available in your kitchen. A stirring spoon is a great help when you’ll be mixing the filtered poppy seed tea with the lemon juice. You can any long spoon you have at home. Just make sure that it’s clean so you won’t be imparting any dirt into your tea concoction. For this poppy seed tea recipe, prepare the 300 grams of poppy seeds, 400 ml water, and 3 lemons. In a mini-saucepan, heat the water for a couple of minutes or until warm. You don’t want the water scalding hot because extreme heat will destroy the alkaloids rapidly. Get your plastic bottle and place a funnel on top. Pour the poppy seeds into the bottle cautiously. You need to be careful in this process because it will be very easy to spill the seeds and cleaning them will be such a hassle. When all of your seeds are in the bottle, pour the warm water. Secure the lid of the bottle and give a vigorous shake for about five minutes. After that, you can let the mixture sit for about 15 minutes. Repeat the shake and rest process for about an hour. The longer you do this process, the stronger your tea will be. At this point, the seeds may appear to be a lumpy mess. To separate the liquid from the seeds and other bits of particles, you can drain the tea in two methods: unscrewing the cap or using a tea towel + rubber band. For the first method, unscrew the cap slightly, but not too loose or the whole contents will leak into the jar. Now, turn the bottle upside down and place it over the opening of the jar. If the bottle is not balanced well in the top of the jar, lean it against a wall. You should be seeing the liquid seeping out from the cap. If you find that there’s not much liquid coming out, squeeze the bottle occasionally. Remove the lid from the bottle and place a clean tea towel on the opening of the bottle. Secure the cloth with a rubber band. Similar to what you do in method 1, tip the bottle over the jar and let the liquid filter through the cloth. Since the filtering process will take a long time, squeezing the bottle occasionally will speed up the process. When all the liquid are drained from the bottle, remove it from the jar. You can extract more liquid left in the seeds by pouring the seeds into a clean cloth. Squeeze as much liquid as you can. By this time, you’ll be left with a kind of slurry in the jar. That’s your poppy seed tea. To mask the flavor of your tea, add some lemon juice. To extract the juice from the lemons, first, cut them in half by a knife. Place each half in the citrus juicer and squeeze directly into the jar. Use the stirring spoon to mix the lemon juice with the tea. Now pour a cup of tea and enjoy. You may start by drinking one cup of poppy seed tea to feel the results. If the pain still persists after 30 minutes, you may drink another cup. Although poppy seeds are linked to multiple health benefits, they may offer negative side effects or even death if consumed too much. If you’re a beginner, you may start with 300 grams of poppy seeds. To prevent overdose, Health And Nutrition Tips suggests ingesting not more than 3 pounds of poppy seeds. Signs of overdose include breathing problems, stomach cramps, and nausea. If you experience any of these symptoms, go seek a doctor. When properly stored, poppy seeds can stay fresh up to six months. Nutrition And You suggests storing the poppy seeds in an airtight container. Keep this container in a cool, dry place with proper ventilation and away from sunlight. Before you store them, make sure that they’re dried out. Any presence of moisture will promote the growth of molds which can ruin the quality of your seeds. Did you have fun learning how to make a simple poppy seed tea recipe? Thanks for this recipe, I have found a natural painkiller. With its morphine content, it’s easy to get addicted so make sure that you pay extra caution when drinking it. Never overdose on this stuff. If you have any questions or suggestions please let us know in the comments section. You can share this article if you like it.